Middlesex University Dubai prides itself on recruiting students from a wide range of backgrounds with varied skill sets and experience. Do you want to join one of our programmes but do not meet the English Language requirements? We partner with ES Dubai to offer students a way to improve their English skills ahead of joining us. 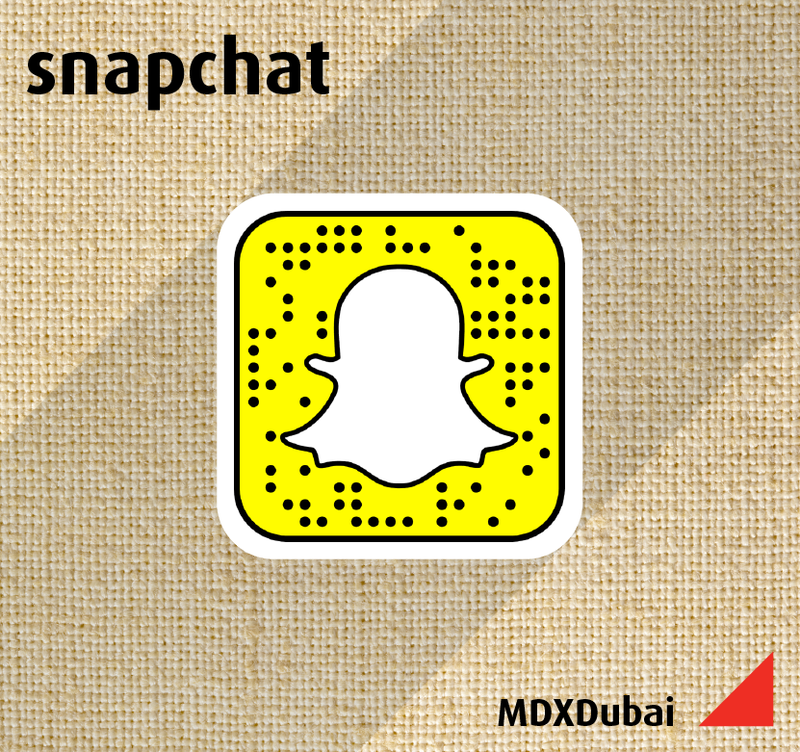 Visit www.mdx.ac.ae/esdubai. Students who have studied APTECH or completed modules of undergraduate study at another university may be able to progress into the second or third year of a degree programme. Contact our Admissions Department at admissions@mdx.ac.ae to find out more. Not ready for degree level study yet? Our International Foundation Programme is a great way to prepare for undergraduate study with us. If you don’t yet meet the entry criteria or simply want to ease yourself into university life, visit www.mdx.ac.ae/ifp to find out how this could benefit you. Unsure whether to work or study? Students in Dubai are able to study part-time in any one of Dubai’s Free Zones. Find out more at www.mdx.ac.ae/earn-whilst-you-learn. Need support with your tuition fees? We offer various scholarships and grants to students with academic merit. Find out if you’re eligible at www.mdx.ac.ae/scholarships. Want to join one of our programmes but don’t meet the English Language requirements? We partner with ES Dubai to offer students a way to improve their English skills ahead of joining us. Visit www.mdx.ac.ae/esdubai. All of our postgraduate programmes are taught Sunday – Thursday from 6:30pm to 9:30pm. The majority of our programmes can also be studied either full or part time, meaning you don’t have to compromise between work and pursuing further studies! Don’t have an undergraduate degree or equivalent qualification? You may still be eligible to study with us if you have sufficient work experience and are able to demonstrate the ability to study at postgraduate level. Contact our Admissions Department to find out more. We offer various scholarships and grants to students, and also allow our students to pay for their fees via set installment plans. Find out if you’re eligible at www.mdx.ac.ae/scholarships and www.mdx.ac.ae/studentfinance.